Halloween is one of the more spooky days of the year, but do you want to know what the real threat during Halloween is? It’s not ghosts or killer clowns, it’s being unsafe. 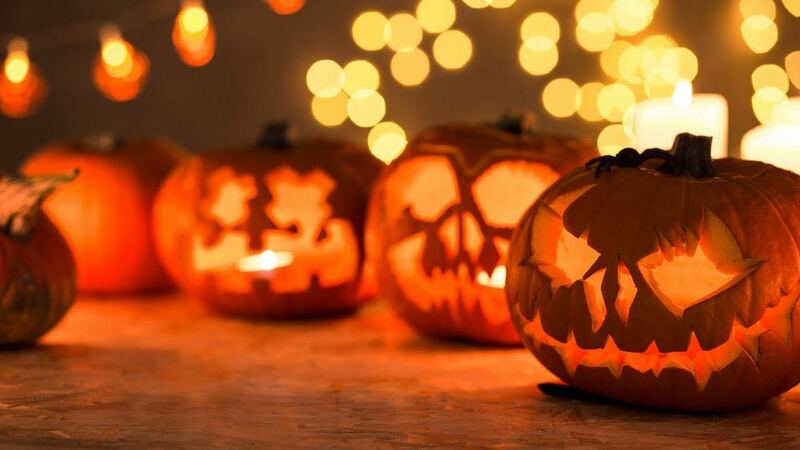 It’s believed that Halloween started as a Celtic holiday with pagan origins. People believed that on one night of the year, the veil between the spirit world and our’s lifted, allowing spirits to visit us. People would leave food and drink offerings, and would wear masks so the ghouls would believe that they were also a spirit. It was also believed that deceased family members would come and visit their family. But now that you know a little bit about the history, you should also know that safety on Halloween isn’t just for little kids. So, here are some ways you can be safe on Halloween. Crime rates spike up on three holidays; New Year’s Eve, Independence Day, and Halloween. In Boston and Canada, they had a 50% increase in crime on October 31st. Drinking rates don’t go up during Halloween, definitely not as much as on Saint Patrick’s Day, but even then don’t go out late at night in all black. That being said, make sure you don’t get distracted while driving if you plan on going out on Halloween. Most kids are instructed to wear reflective gear, but you never know. Just follow basic safe driving tips like don’t text and drive, and don’t get distracted in general. Also, if you’re getting candy, make sure it’s safe for you to eat. Especially, make sure it’s free of any allergens that you might want to be aware of. If you’re wearing a costume, make sure you can see clearly, that you can breathe, and that you won’t overheat easily. If you’re going to a haunted house, make sure you don’t assault the workers, or ruin the decorations. If you’re a jumpy person, and you think if someone jumps out at you that you’ll bop them right in the nose, maybe don’t go to a haunted house. Don’t even punch a worker or break the spooky decorations just for fun. Lastly, know your limits. Don’t do anything if it makes you too scared. It’s totally okay to stay inside during the night of Hallow’s Eve, and not do anything remotely spooky. But the most important thing is to have fun. It doesn’t matter what you’re doing if you’re not having fun.